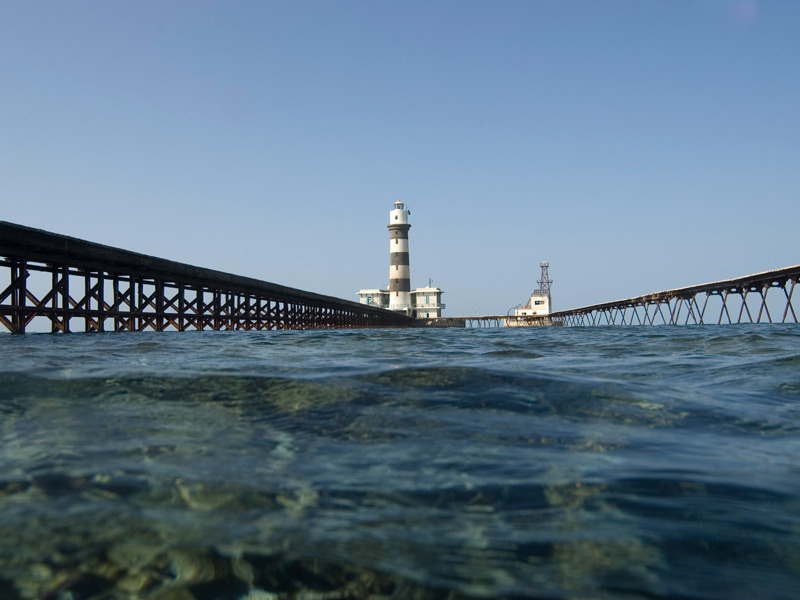 offshore reef in the Egyptian Red Sea. 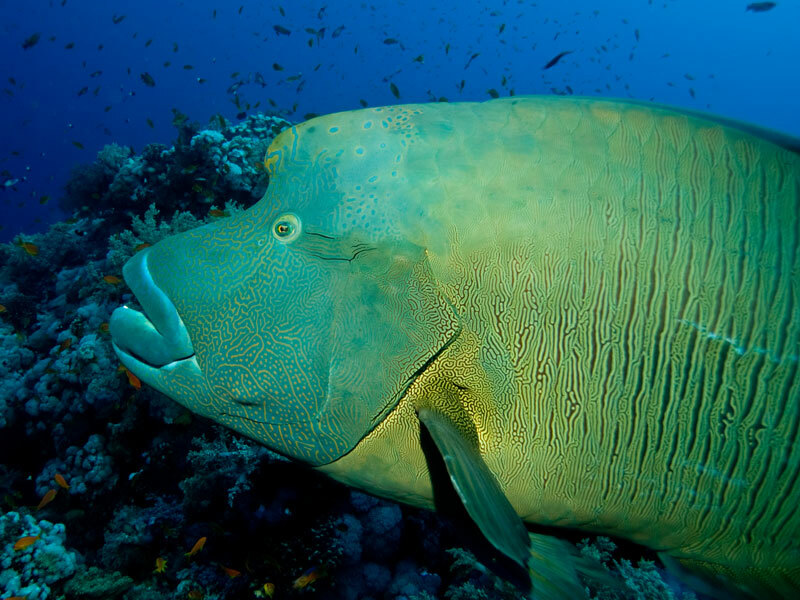 Its deep walls and drop-offs offer some of the most spectacular diving in the Red Sea. Daedalus has mountainous, pristine, hard coral formations. There is also a strong chance of spotting schooling Hammerheads, Grey Reef Sharks and Oceanic White Tip Sharks. Further south are the spectacular overhangs and deep walls of Rocky Island and the abundance of soft coral and spectacular coral pinnacles at Zabargad.